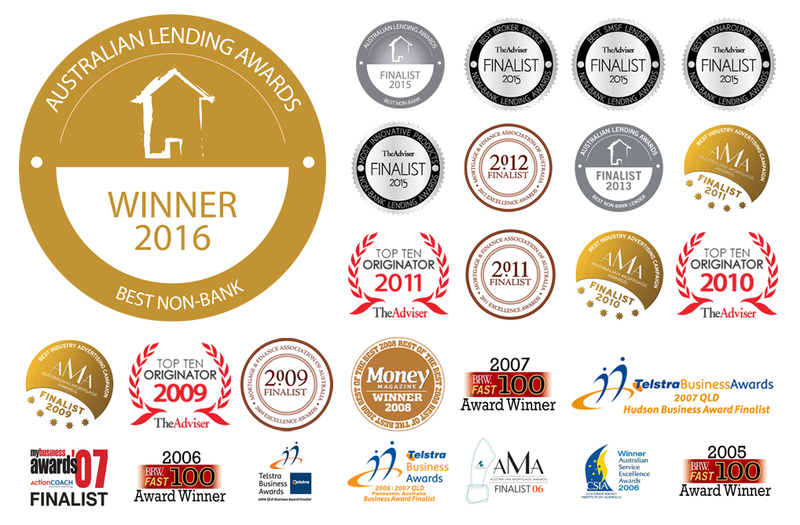 Mortgage Ezy, an innovative and fast-growing residential mortgage provider, has won a David and Goliath battle with the big boys by taking the Best Non-Bank Award in the 2016 Australian Lending Awards. Mortgage Ezy took the award over rivals including the long-established CUA and the global Pepper Group in only its second attempt at this award. The award recognised the passion the company displays in its pursuit for a better deal for the largest purchase an individual will ever make. Mr James is known to be a vocal advocate for consumer rights and a huge supporter of the brokers who deliver better mortgage deals. In his acceptance speech he said the award vindicated the importance of independent non-bank lenders important role in keeping the big four banks honest. He vowed to continue giving the banks plenty of curry. Mortgage Ezy last year increased its broker numbers by more than 60% and doubled its lending volumes. It achieved this through stand-out marketing campaigns, extremely fast loan settlements, a determination to offer the very best service to its brokers and customers, and by tightening its grip on low mortgage rates in a market where bank lending rates increased.